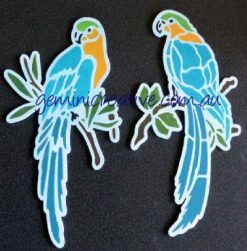 Australian made, laser cut, flexible and reusable stencils. 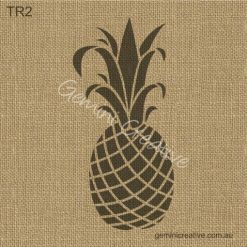 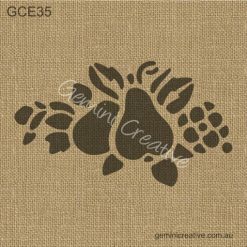 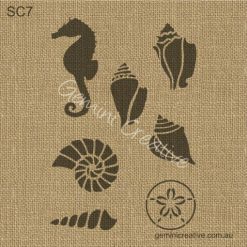 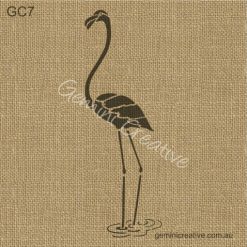 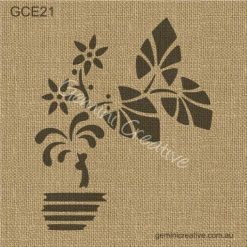 Gemini Creative, wholesale and retail stencils. 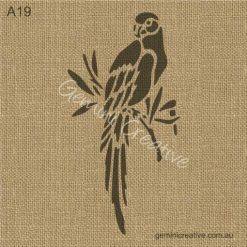 Proud to be an Australian owned and operated business, specialising in laser cut stencils, engraved and laser cut wood shapes. 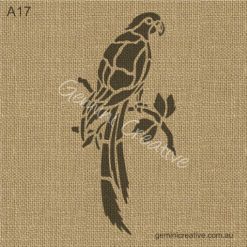 I have been stencilling for over 25 years and use my previous experience to create high quality stencils that are reusable and easy to clean. 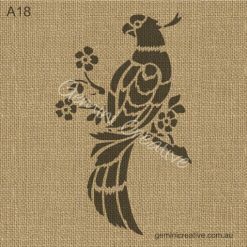 All stencils are laser cut 10mil polyester (Mylar®).